Chester County OIC salutes the achievements of Khalil Knight, the first participant in our new SOAR Reintegration Program! Khalil came to Chester County OIC through Better Tomorrows which serves the Regency Park community. He had just returned home last fall, and was in search of reliable job with transportation support to help pay his fines. He really just wanted a chance to grow and succeed. 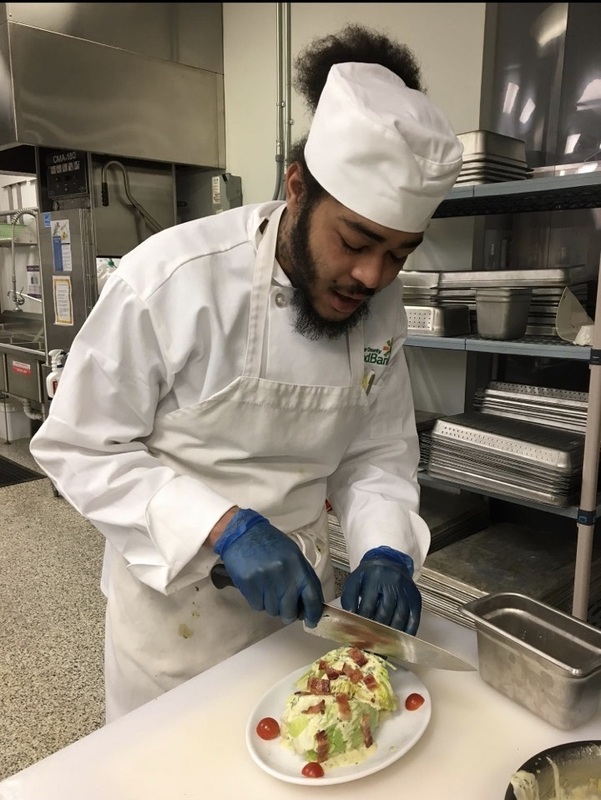 With the help of our dedicated team, Khalil attended all of his appointments and met all of the program requirements, and is now enrolled in the FRESHStart Kitchen at the Chester County Food Bank! This 14-week culinary training program results in sustainable employment in the food service industry. FRESH is an acronym for Focusing Resources on Employment, Self-Sufficiency and Health. Chester County OIC is dedicated to “Helping People Help Themselves.” Through SOAR, which stands for Skills, Opportunities, Achievement, and Responsibility, we support young adults who have been involved in the criminal justice system to get training and find employment that leads to self-sufficiency. Our holistic, trauma informed care approach helps our program participants overcome barriers to set and achieve their goals. Khalil Knight, the first participant in our new SOAR Reintegration Program working at Chester County Food Bank FRESHstart program. Khalil has continuously expressed his excitement about being involved with Chester County OIC and FRESHStart Kitchen, stating “Yes, I finally have things to look forward to!” Over just a few months of working with the SOAR team, he has shown tremendous motivation and dedication to his own personal and professional development. Khalil is on the track to lifelong success! 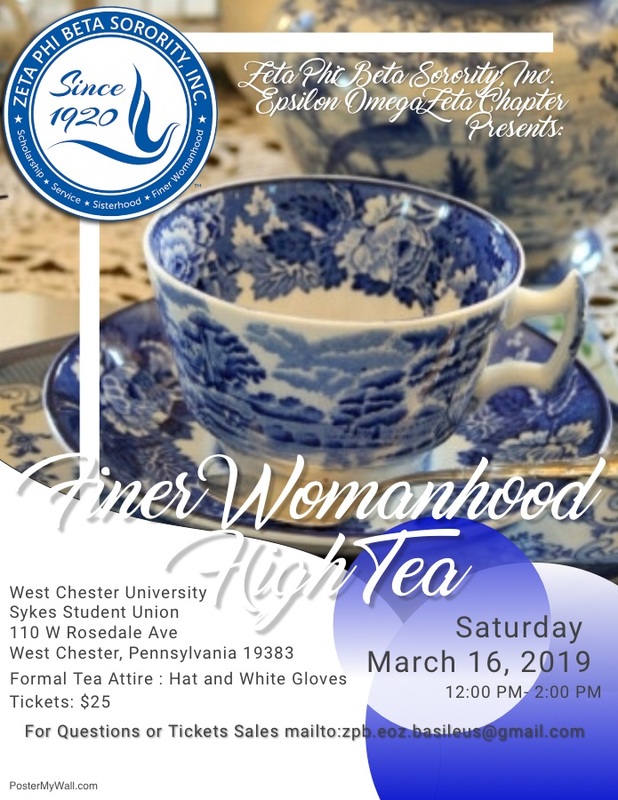 For more information about Chester County OIC and the SOAR program. 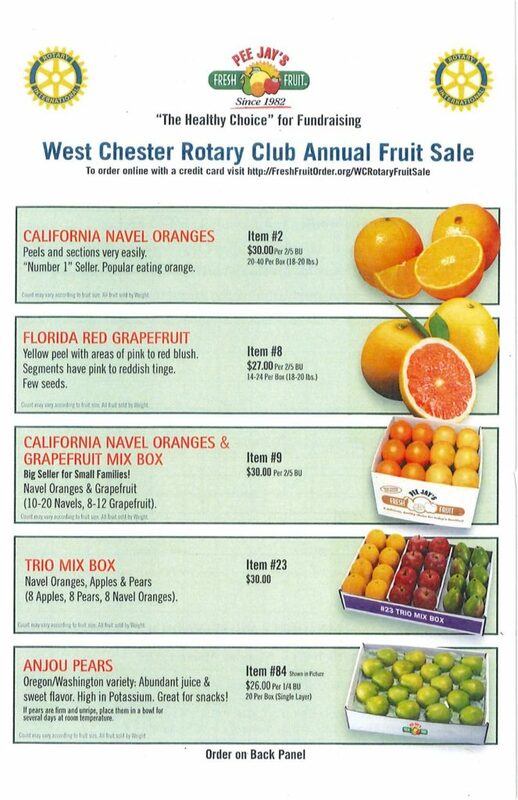 The beneficiary of the West Chester Rotary Club 2019 Fruit Sale is none other than Chester County OIC. Funds raised will help support our GED Prep program — instructional staff, books, supplies, and student transportation. 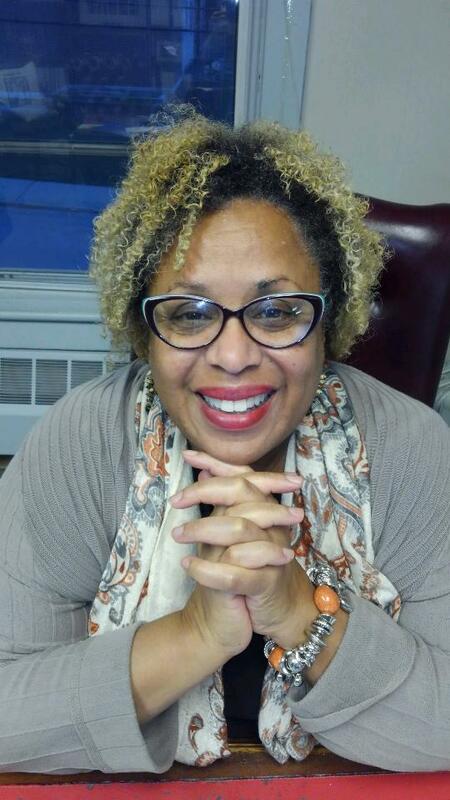 "I want to thank the board of directors, our dedicated staff, funding sources and partners, and Chester County residents for embracing the Chester County OIC mission."